Shaw, having been selected on the tour of England, is on the verge of making his debut for the country. 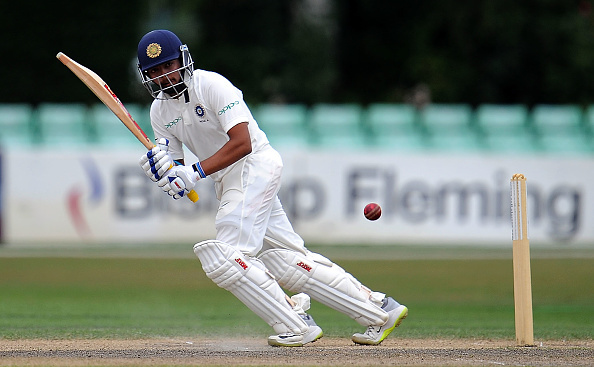 Having recently earned a maiden call-up to India's Test squad on the tour of England, young sensation Prithvi Shaw has said that it is the increased level of expectations from all corners, which keeps him motivated to do well and force him to aim higher whenever he bats at the domestic level. "People are expecting a lot. Scoring a fifty is nothing. People want me to score 100 runs. I remember from the school days that I was always in immense pressure ki ‘arrey, bas 50 banaya? Score a hundred." said Shaw in an interview given to Indian Express recently, "You are such a talented boy’. I used to get nervous ki 50 ki bhi aukat nahi. As the level of competition increased, I matured too. The more you play the more you learn." adding, "You meet different kind of people, but yes, these things don’t matter now because I know what I have to do." On getting informed of his selection into the Test squad for the last two Tests at Southampton and The Oval in England, Shaw said, "I wasn’t expecting the Test call-up. Obviously, playing for your country is always a dream. 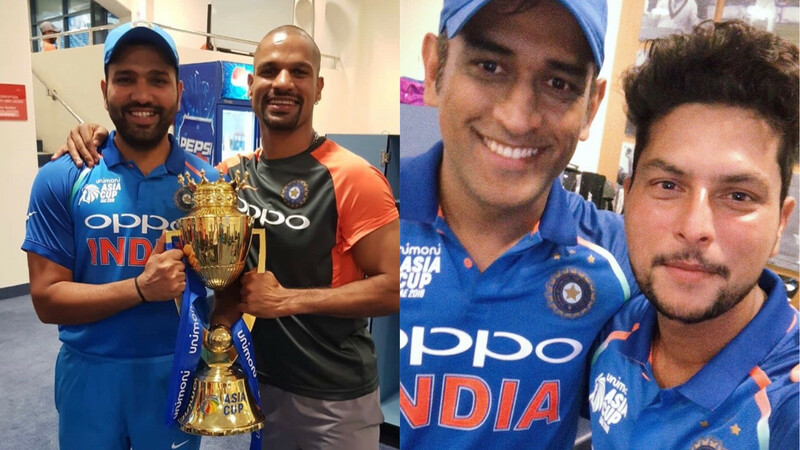 There are players who have been part of the Indian team for 5-10 years." he added, "I landed in the evening and wasn’t able to meet anyone till the day after, when I went and greeted everybody during breakfast. It took some time for the feeling to sink in. I was nervous and didn’t know what to say. I was quiet the whole day. But the dressing room vibe is brilliant. It’s a chilled environment and everybody kept me comfortable." On the insights, he received from the team management and head coach Ravi Shastri, Shaw revealed, "I learned a lot. I was out for two games. But even though I was out, I was part of the game. The way Ravi (Shastri) sir talked about aspects like the field placements." he stressed, "Tabhi pata chala why people call Test cricket the ultimate format. 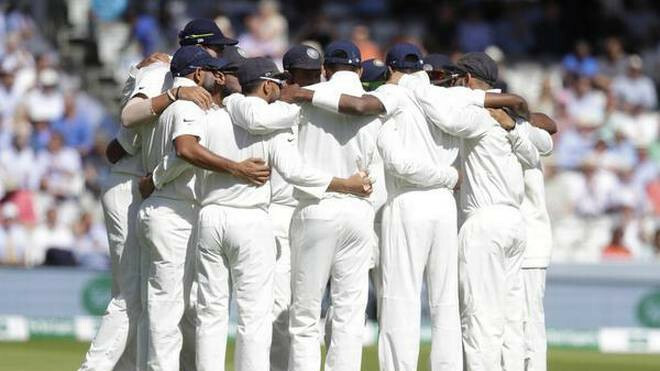 The passion I saw from the senior players, be it India or England… kaafi maza aaya. 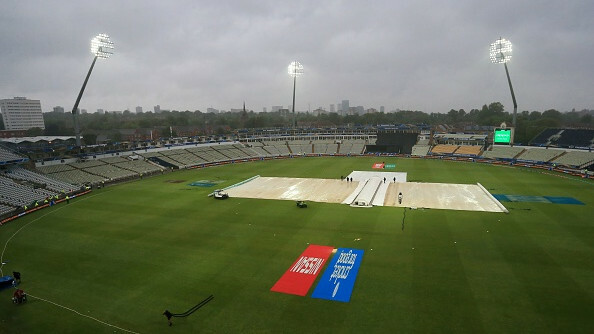 Cricket over five days is not easy. Something or the other was happening on every ball." Shaw also spoke about the learnings he constructed in his mind from watching the likes of Indian great Virat Kohli and other teammates. He said, "Batting ke time, England me swing hota hai. So the opposition played with lot of mind. They knew where to bowl and how to bowl to each batsman. I asked Kohli how he managed to score all those runs. He told me that he always puts the team before him. Woh hunger apne aap aa jata hai." Shaw, who is currently busy playing for Board President's XI against the visiting West Indies side in a warm-up game, also talked about handling the attention and fame that he is getting nowadays. He said, "After the score of 546 in school (during a Harris Shield match at the Azad Maidan in Mumbai), I got fame in the whole country. And then recognition came. Life has changed in the past one year, and things have moved fast." he stressed, "I remember once I was standing in the economy class queue at the airport. The airways manager saw me and he told me to go to the business class line." and revealed, "There was a group of people who recognised me and one of them just couldn’t control his emotions. He broke down, I don’t know why but he told me he was big fan of mine. These kind of things do motivate you to raise your benchmark." "People say don’t think about selection but I am also human being. I too have emotions. Back of the mind things are going around certainly what will happen, will I play or not. When such thought process come I just recall what Sachin sir and Rahul Sir have told me. Just let be in present. Rahul sir always say 200 runs which I have scored is past now, I can’t change that, so be in present." he signed off.